Miami, FL – Drew Estate announced today that they would be introducing their new Nica Rustica “Belly” and Nica Rustica Short Robusto sizes in stores nationwide starting in August 2015. The new cigars will be displayed in Drew Estate’s booth (Booth #15407) at the 2015 IPCPR Tradeshow in New Orleans, LA. The new sizes include the 7 ½ x 54 belicoso-shaped “Belly” (MSRP $7.95) as well as the 4 ½ x 50 Short Robusto (MSRP $5.95). The new sizes will be available in 25-ct black craft paper bundles similar to the current Nica Rustica “El Brujito” offering. 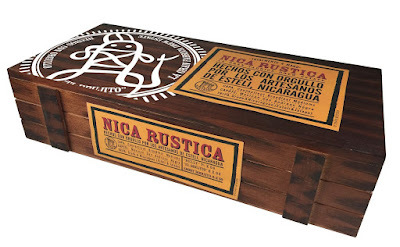 They will ship in the same fashion as the current Nica Rustica lines, in bundles as a refill to the dress boxes and new display trays, which will only be available for retail use. In addition to the new sizes, Drew Estate will be offering a new 75-count Display Tray, which will hold one bundle of each size of the Nica Rustica line. This display tray will be available exclusively to stores that carry all three vitolas of Nica Rustica. 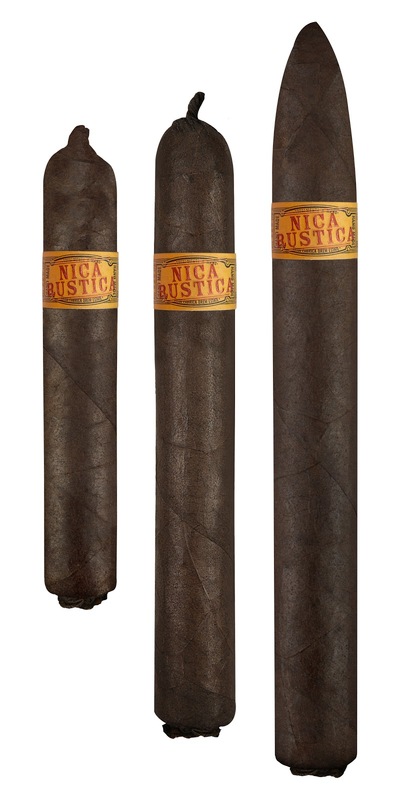 The Nica Rustica blend features a Connecticut Broadleaf wrapper, Mexican San Andres binder and Nicaraguan fillers from the Jalapa and Estelí growing regions. The strength is medium-full and flavor notes include creamy cocoa and earth with light pepper notes on the finish. Fans of Liga Privada, Undercrown, and MUWAT are sure to enjoy this blend.